CONCORD, N.C. (Oct. 9, 2006) - In the aftermath of the controversial finish Sunday at Talladega Superspeedway, Lowe's Motor Speedway Chairman Bruton Smith has assigned extra security for driver Brian Vickers during this week's Bank of America 500 activities at Lowe's Motor Speedway. 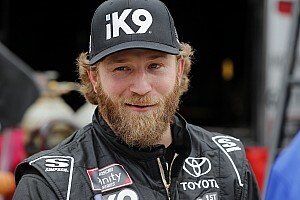 Monday, the speedway ticket office was inundated with calls from race fans angry about the finish in which Vickers initiated a wreck that took out race leader Dale Earnhardt, Jr. and second-place Jimmie Johnson on the final lap. 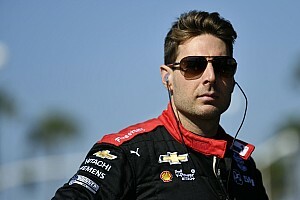 "We want to make sure Brian has an uninterrupted weekend here and that he is able focus on his driving duties," Smith said. "We will offer security escorts in and out of the speedway and anywhere he feels he needs our assistance." "We've done this in the past as well," Smith added. "I think the last time was for Rusty (Wallace) when he knocked Darrell (Waltrip) out of the way to win the all-star race back in 1989. We added security at his house and track the week of the Coca-Cola 600." Race activities kick off Wednesday night with the Jani-King Southern Showdown late model race at The Dirt Track @ Lowe's Motor Speedway. 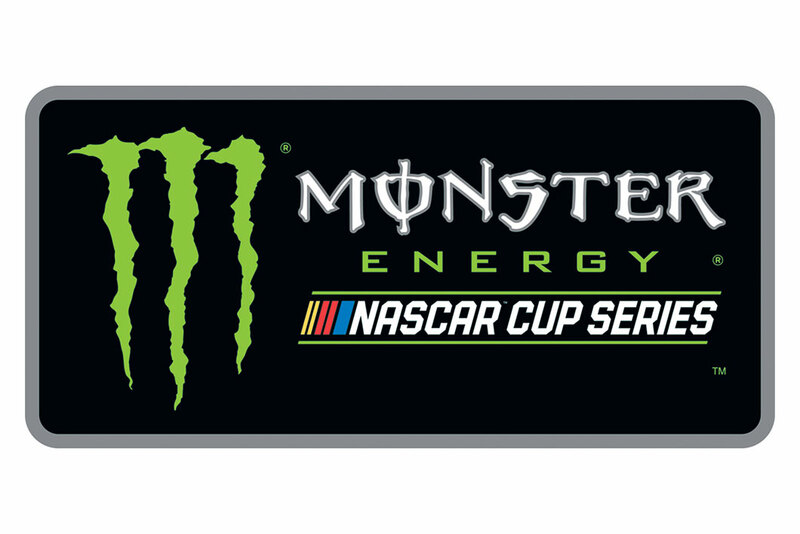 Bojangles' Pole Night qualifying is on tap Thursday and the Dollar General 300 NASCAR Busch Series race gets the green flag Friday night. 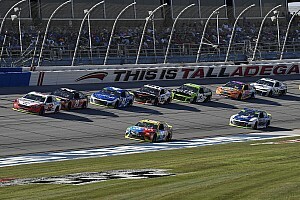 Action concludes Saturday with the Bank of America 500, round five of the 10-race Chase for the NASCAR NEXTEL Cup. Tickets are still available for all events and can be purchased by calling the speedway ticket office at 1-800-455-FANS or online at www.lowesmotorspeedway.com.